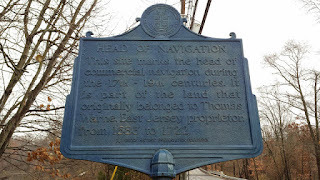 "Head of Navigation - This site marks the head of commercial navigation during the 17th-19th centuries. It is part of the land that originally belonged to Thomas Warne, East Jersey proprietor, from 1683-1722." "Thomas Warne was born in Plymouth, Devonshire County, England in 1652. Sometime later, he emigrated to Dublin, Ireland where he worked as a merchant. He and his father Stephen Warne emigrated to America in March of 1683. Thomas Warne, in addition to his cargo, brought with him eleven indentuted servants. They were as follows: William Elleson, 3 yrs., John Kighin and Nora Rae, 5 yrs., Patrick Kemane, 7 yrs., Anthony Ashmore and Walter Newman, 9 yrs., also Abraham Smith, Jane Hankinson and her three children Thomas, Peter and Richard Hankinson. 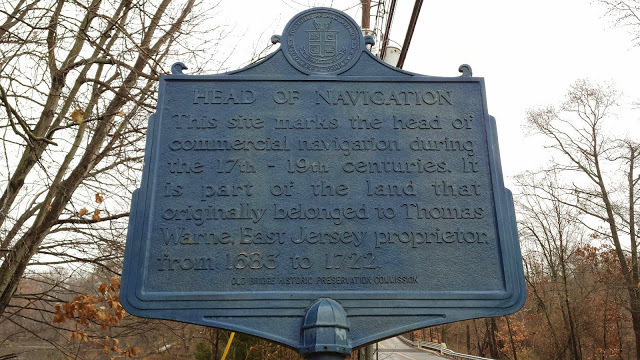 Thomas Warne settled in Perth Amboy, NJ. 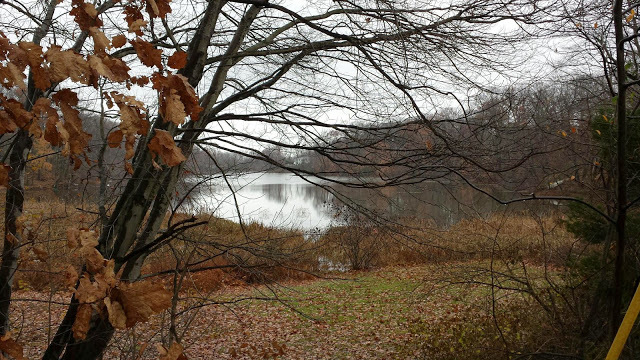 On September 13, 1683, Thomas Warne purchased 400 acres in Matawan, Monmouth County, NJ. It is there where he established his plantation eventually expanding it to one thousand acres. 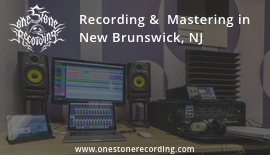 The purchase in 1683 was part of the original Twenty-Four Proprietors of East Jersey Purchase. 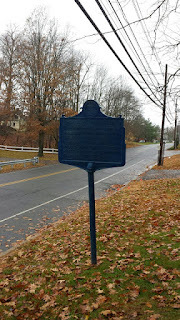 The Twenty Four Lords Proprietors of East Jersey, Thomas Warne being one of them, established Perth Amboy, Middlesex County, NJ, as their capitol. 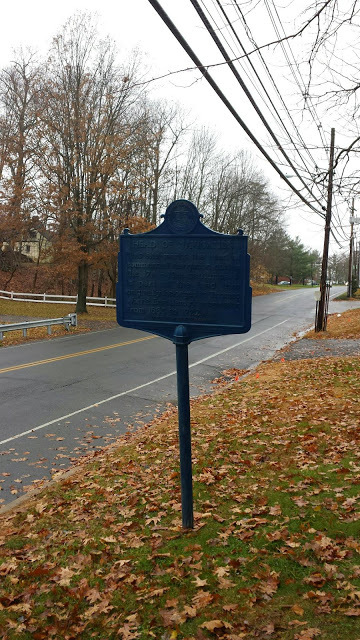 The original Warne Plantation, located between the Matawan and Gravel Creeks in present day Matawan, Monmouth County, NJ, is the site of the Thomas Warne Historical Museum and Library. The museum is located inside an 1820's schoolhouse. Thomas Warne was a bachelor until he was about fifty years old. He married Mary, the widow of Thomas Carhart. She was the daughter of sea captain Robert Lord who was born in London, England in 1627 and emigrated to America with his family on April 29, 1635 aboard the ship Elizabeth and Anne. Thomas Lord, the father of Capt. Robert Lord, was born in London about 1585. 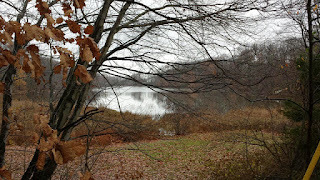 He married Dorothy and settled with their six children in Newtown, Long Island, NY, before settling in Cambridge, Maas. Capt. Robert Lord was 8 years old when his family left Emgland for the American Colonies. Captain Robert Lord of Cambridge, Mass. married Rebecca Stanley. Their children were Robert Lord, Thomas Lord and Mary Lord (b.July 13, 1668). Mary (Lord) Warne was born in Cambridge Massachussetts on July 13, 1668. She married Thomas Carhart in November of 1691 on Staten Island, NY. 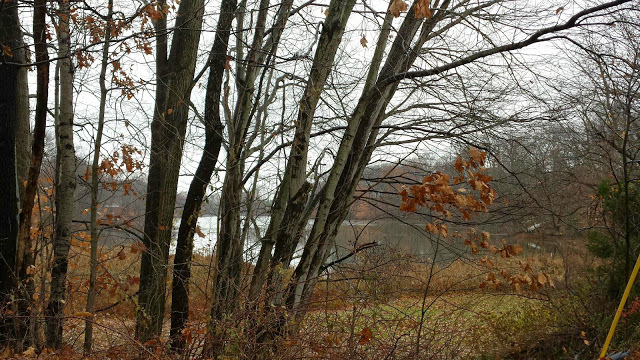 They moved to Woodbridge Twp., Middlesex County in 1695. she became a widow the next year. 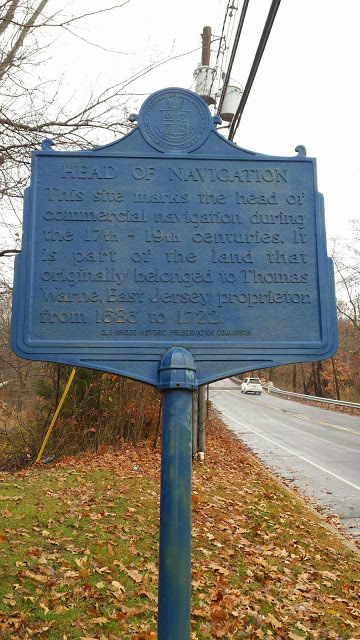 Between 1700-1702 Mary Carhart of Woodbridge married Thomas Warne of Perth Amboy. 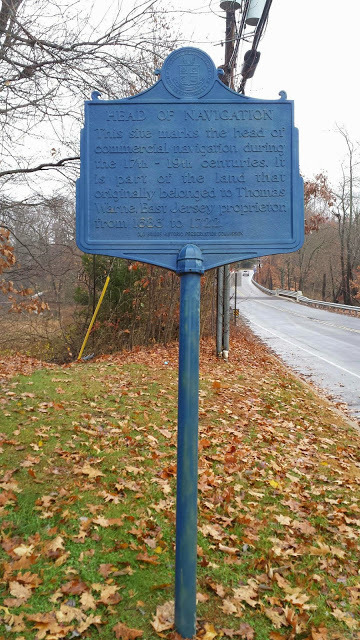 Thomas Warne raised his three step-sons along with the children born to his union with his wife Mary. Mary (Lord) Warne died about 1713, shortly after the birth of her last child George Warne. Thomas Warne, her husband and father of their children as well as step-father to her children with Thomas Carhart, granted 600 acres of land '...to be divided equally between my (his)three sons-in-law (step-sons).,' in 1714, about a year after the death of his wife. Thomas Warne, Samuel Warne, Joshua Warne, Sarah Warne and George Warne, respectively.